For more information on Queen Elizabeth II and Prince Phillip’s tour, please refer to the official website of the British Monarchy, where the details of the 2002 tour are discussed. 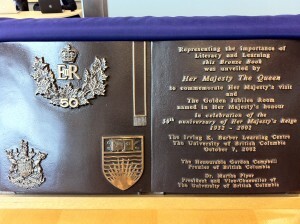 During her 2002 visit to UBC, the Queen unveiled a plaque commemorating her visit and celebrating the naming of a room on the fourth floor of the Irving K Barber Learning Centre, the Golden Jubilee Room. This room is a very popular study space, with mountain and ocean views. A reminder that Rare Books and Special Collections, University Archives and the Chung Collection will be closed on Good Friday (April 6) and Easter Monday (April 9). We are however open on Saturday April 7 from 12-5 as usual. 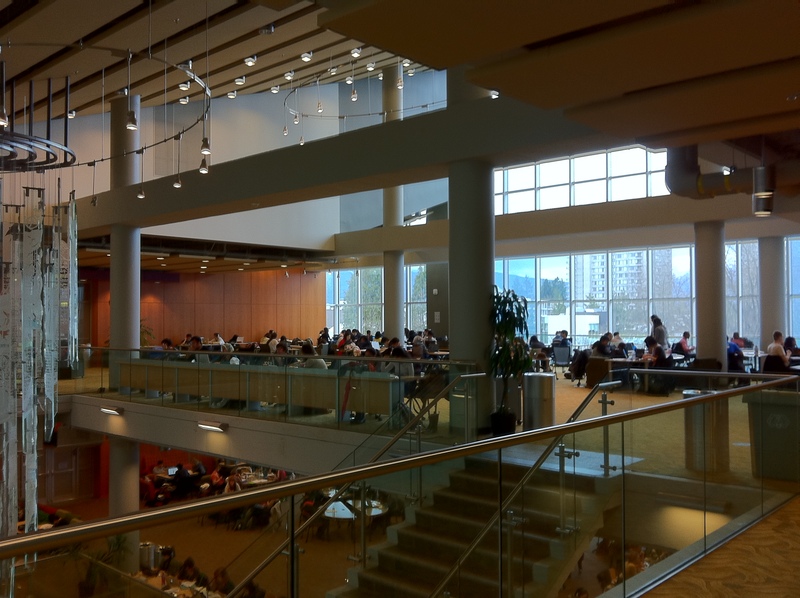 For full details on RBSC hours, click here. The broadside above is from a collection of 55 broadsides from the Kitamaat Mission from 1894-1902, recently added to the Chung Collection. 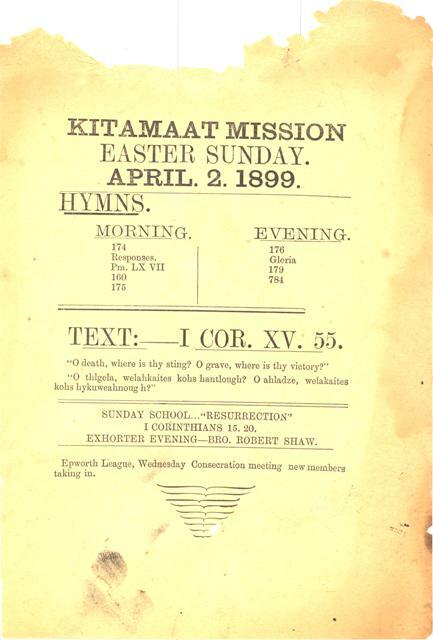 These sheets were used for teaching purposes at Sunday morning services at the mission, and are printed in both the English and Haisla languages. 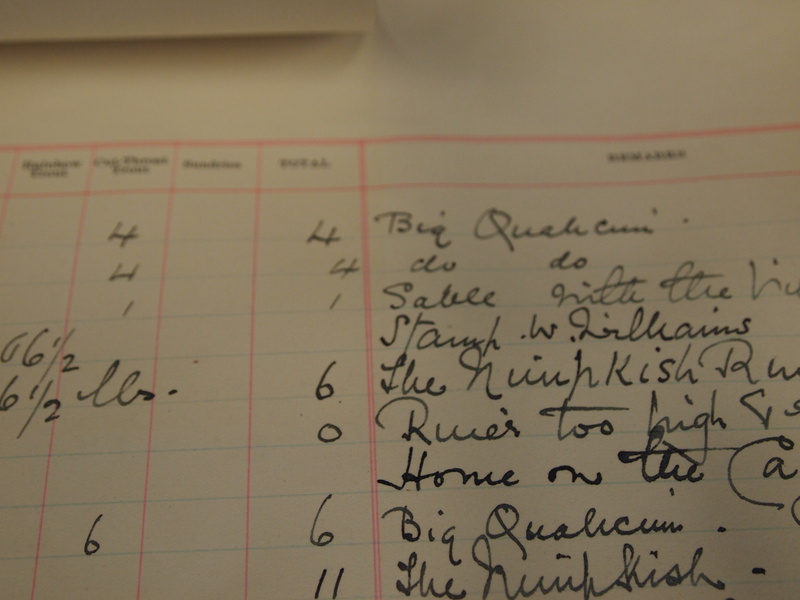 Material published from mission presses are important resources for understanding the interactions between Christian missionaries and First Nations people, and also are used as a source for historical transliterations of First Nations languages. For more resources similar to this one, try searching the library catalogue for “mission press,” or for the name of a specific mission. 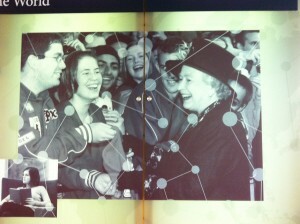 Our next featured B.C. 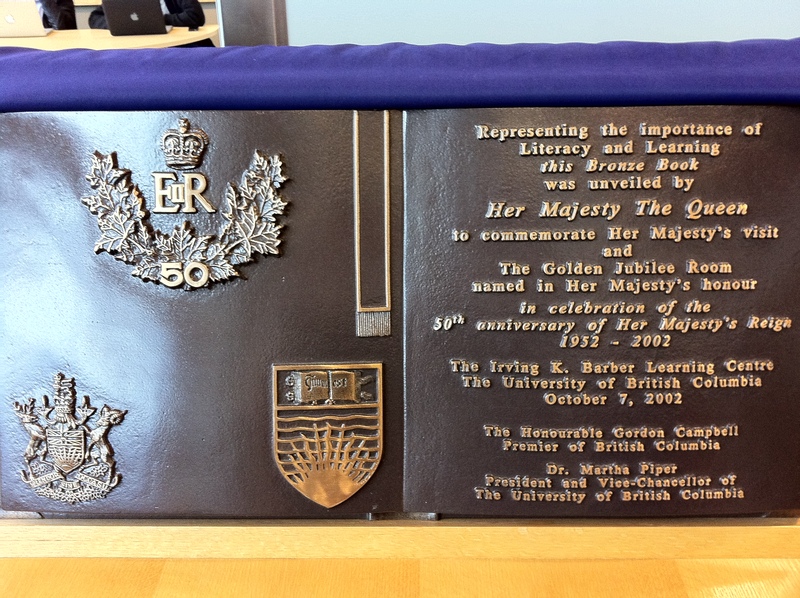 place based on the room names in the Irving K. Barber Learning Centre is Qualicum Beach, sometimes called Qualicum for short. 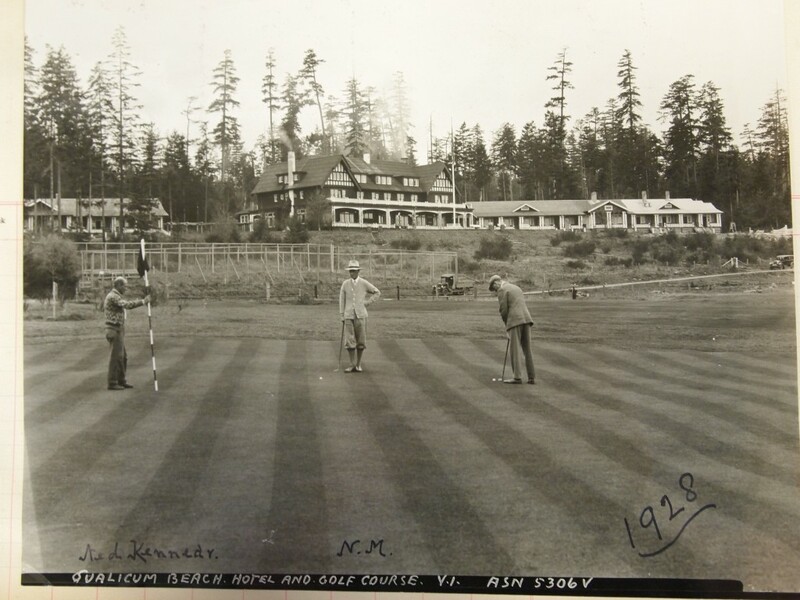 Qualicum Beach is located outside of Nanaimo, on Vancouver Island. The town’s primary industry is tourism, and is also a popular retirement town. 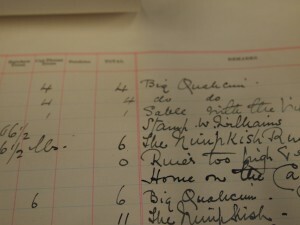 As of the 2011 census, it had a population of just over 8,600. 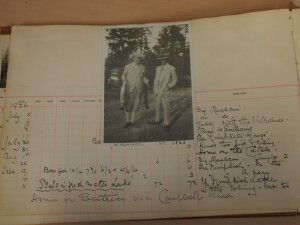 Interspersed with the hunting and fishing logs are photographs from his wilderness trips, often documenting visitors and special occasions. 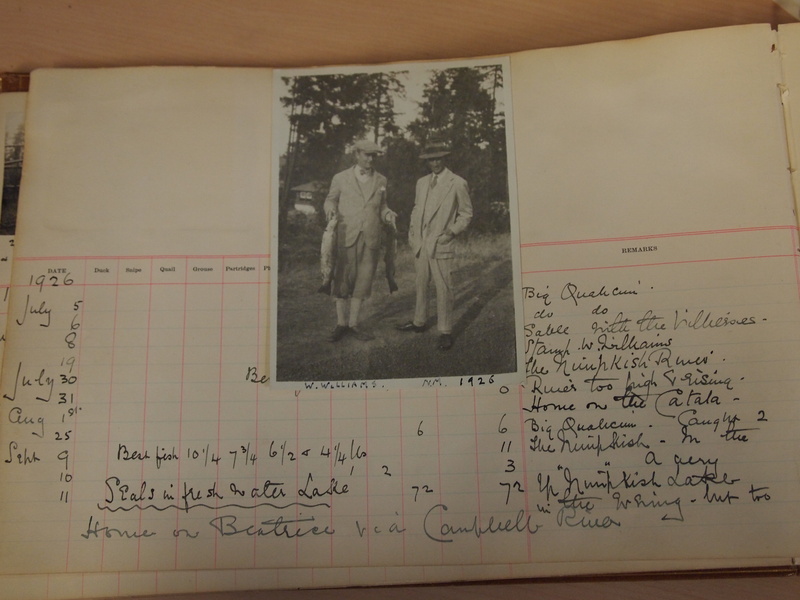 The Noel Money scrapbooks can be requested for use in Rare Books and Special Collections- the catalogue record is here. 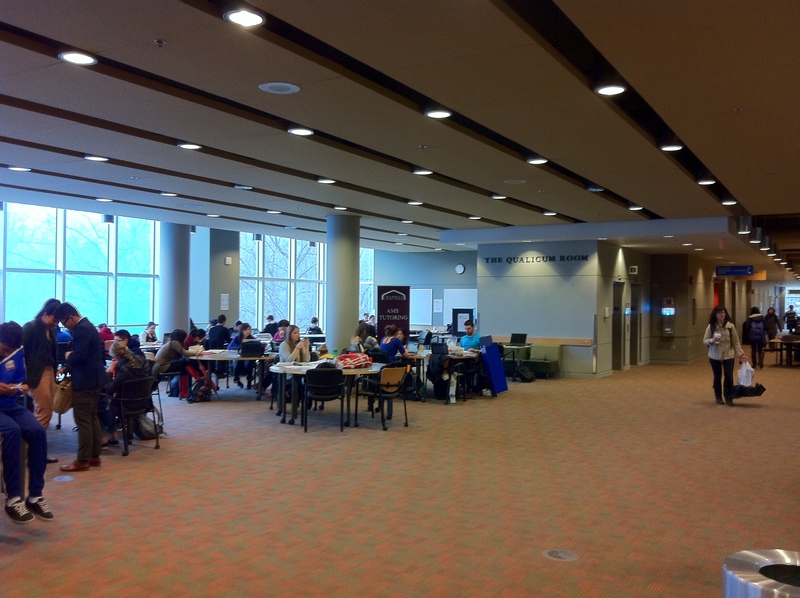 In the Barber Centre, the Qualicum Reading Room is room 305, the large, open study space at the top of the main stairs on the third floor, just outside the Chapman Learning Commons. This is a very popular space for studying and is also where the Chapman Learning Commons-AMS tutoring takes place.